If you need commercial boiler installation and repair for your Rochester, NY business or organization, you can count on John Betlem Heating & Cooling, Inc. to help. Since 1941, we’ve been providing comfort solutions for homeowners, and we put that same experience to work for our commercial clients as well. We specialize in new builds and retrofits/remodels, and that gives us the experience to work with you for your commercial boiler needs. We work hard to ensure the best possible boiler services for our commercial clients, and we want to assist you as well. John Betlem Heating & Cooling is staffed with a fully trained commercial boiler service department, which will get a technician to your business or organization when you need one. And, we provide maintenance plans to help you keep your commercial boiler system running reliably and at peak performance. We can tailor our discount service plan to meet your business or organization’s individual needs, and these plans also offer discounted rates in the event of unexpected repairs. 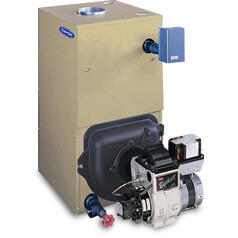 Trust John Betlem with the commercial boiler needs of your Rochester, NY area business. At John Betlem Heating & Cooling, we want you to know that we mean business when it comes to the comfort of your business. We back everything we do with our 100% satisfaction guarantee. Compare our guarantee with the limitations, the exclusions and the fine print that other companies often use to back their work – others typically guarantee just the functionality of the equipment, not your satisfaction with the process or that the finished job meets your expectations. 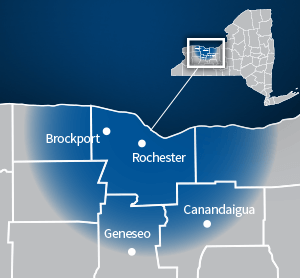 It’s that commitment to our customers that has allowed John Betlem to grow throughout the Rochester, NY area year after year, with many more satisfied customers time after time. 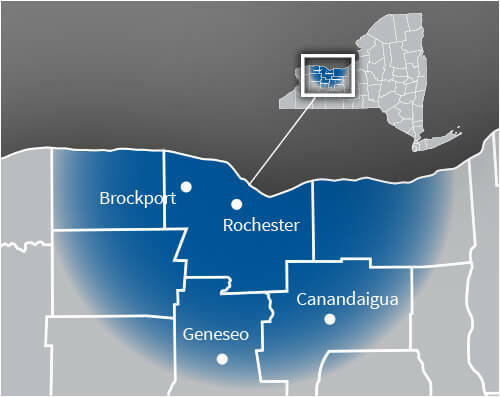 To find out more about the comprehensive commercial boiler services John Betlem Heating & Cooling offers throughout the Rochester, NY area, please contact us. Just give us a call at 585.271.8888 and we will be more than happy to help you with any commercial boiler need you may have.